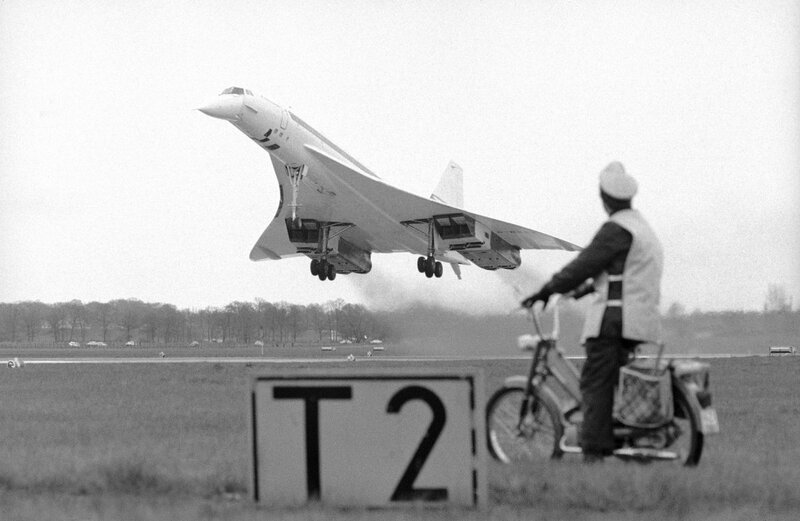 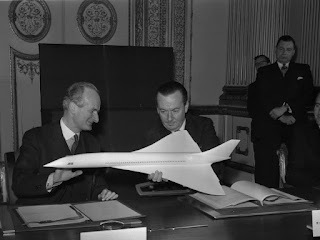 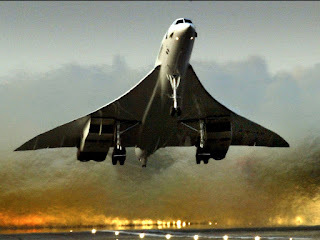 On the morning of January 21, 1976, two Concordes — one each from British Airways and Air France — took off simultaneously on what would be the aircraft's first commercial supersonic flights with fare-paying passengers. 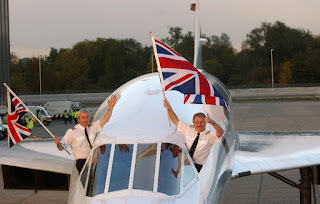 The British Airways jet took off from London's Heathrow Airport bound for Bahrain, while the Air France flight left Paris Orly Airport headed for Brazil with a stop in Senegal. 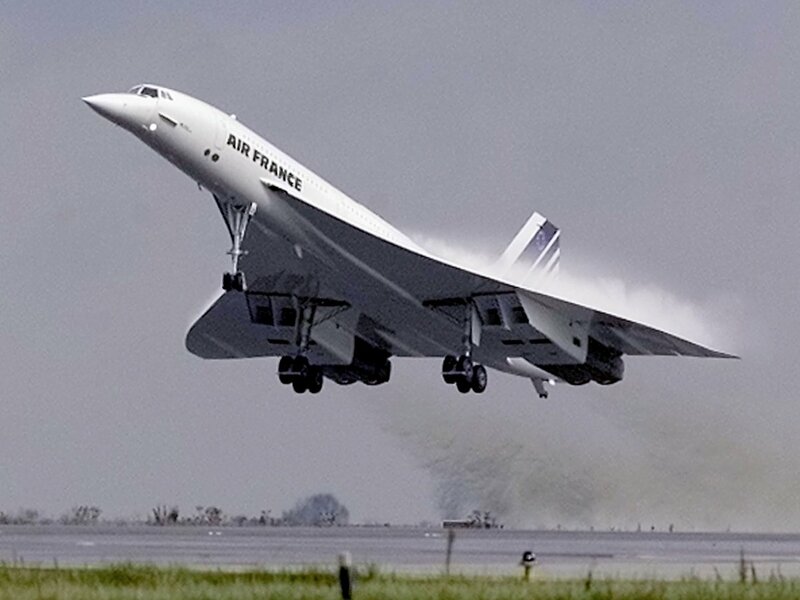 Later that year, Air France and British Airways put the cutting-edge jet into service — making daily flights from Europe to the US. The jet was retired from service nearly 30 years later. 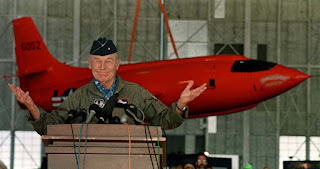 As soon as Chuck Yeager crossed the sound barrier in 1947, commercial aviation companies began planning to take passengers past Mach 1. 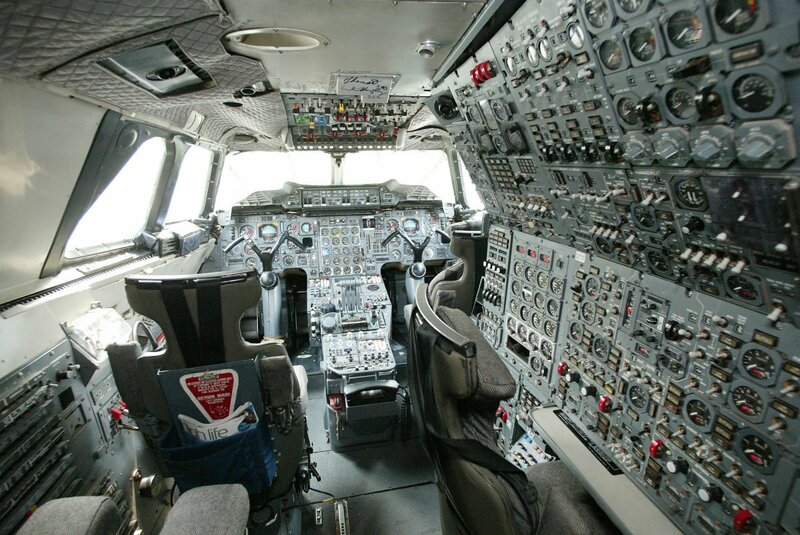 The Concorde was operated by a crew of three: two pilots and a flight engineer. In the 1990s, the Concorde welcomed the world's biggest stars, such as supermodels Cindy Crawford and Claudia Schiffer, along with tennis star Andre Agassi. 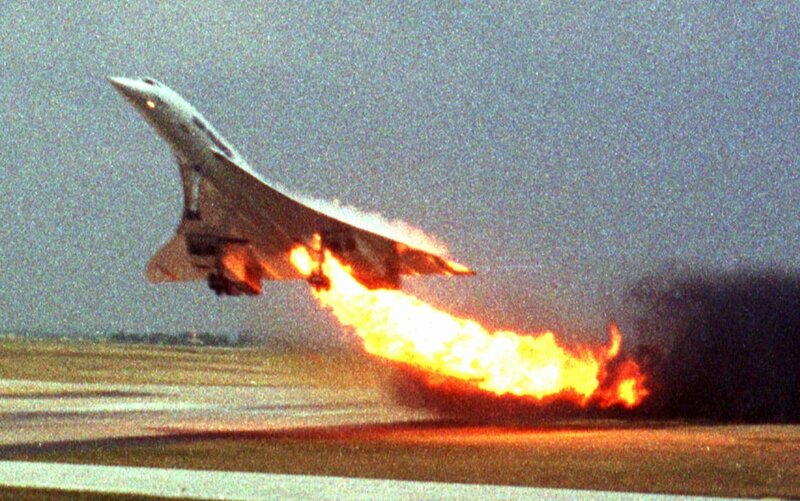 That all changed on July 25, 2000, when an Air France Concorde burst into flames and crashed shortly after taking off. The plane caught fire after a blown tire ruptured the Concorde's fuel tanks, and 113 people died in the crash. In 27 years of service, British Airways' fleet of Concordes made 50,000 flights and carried more than 2.5 million passengers.